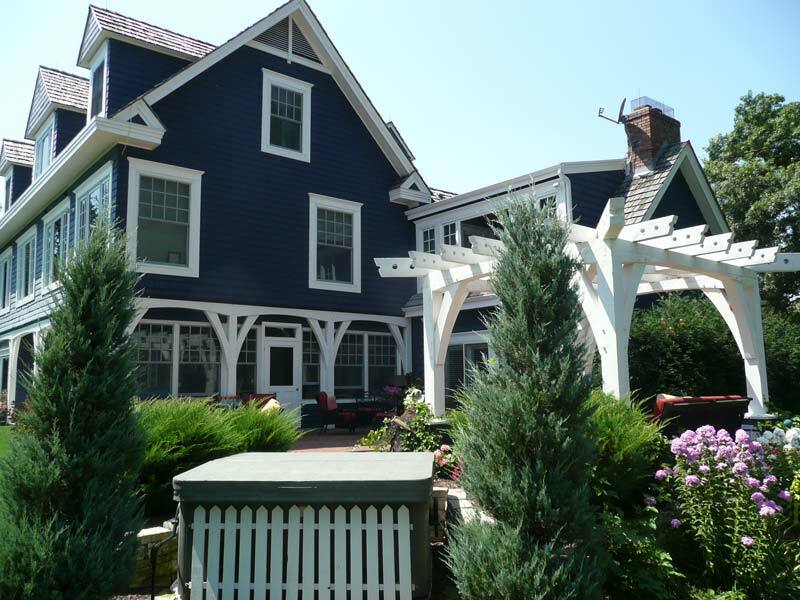 Lake Area Painting and Decorating, located in St Paul, Minnesota, is a professional exterior and interior staining and painting contractor, dedicated to quality work. Our team is committed to properly prepping each home and taking the necessary steps to deliver excellent results on every project that we work on. We look forward to working with you and helping make your home look beautiful again. Call today for a client consultation and see what we can do for you and your home.